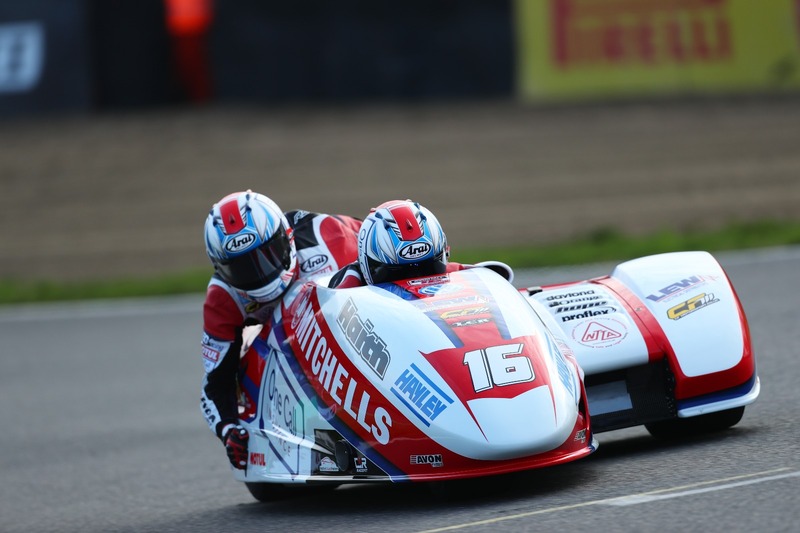 Mitchells of Mansfield supported Birchall Racing have got their 2018 competitive season off to the perfect start with a race win at round one of the British Sidecar Championships held at Brands Hatch. 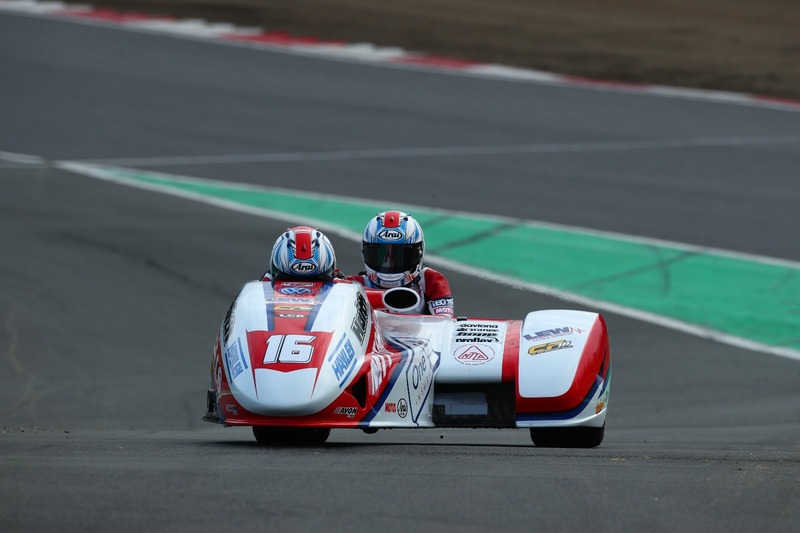 Following a winter of training, testing and development on their World Championship winning outfit, Ben and Tom Birchall went out to gain valuable race data ahead of their first 2018 FIM World Sidecar Championship event of the year at Le Mans this coming weekend. After qualifying in pole position Ben made an excellent start and despite losing out on power to the larger 1,000cc machines, the brothers led into the first corner. From there the 2017 World Champions managed to pull away from the field and were never challenged – Ben skilfully controlling the pace from the front. The race gave the team the perfect opportunity to fully test their outfit under racing conditions. Work carried out by CF Motorsport to the Yamaha R6 600cc engine proved to be a great success with the machine performing flawlessly throughout the weekend. Pole position, a race win and fastest lap would give the Birchalls added confidence ahead of Le Mans. The team opted to sit out from Sunday’s race due to the wet conditions of the track, Ben and Tom decided it was important for them to stay focused ahead of the first round of the world championship and not risk any mistakes. Tom Birchall: “That was a cracking start to the year – just what we needed. To get pole position and a race win helps to justify all the hard work we have put in over the off-season. Thanks to Craig Fitzpatrick for his assistance too, the bike and motor were perfect all weekend. I can’t wait to get to Le Mans now and hopefully things will go just as well there and we can get this year’s championship off to a flying start. Birchall racing now head to Le Mans for round one of the 2018 FIM World Sidecar Championship on the 20-21 April.